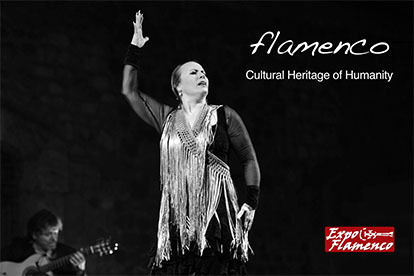 On May 1, Niña Pastori, the singer from San Fernando, also known as the “queen of flamenquito” by some, stated in an interview for the La Razón newspaper that “flamenco would be nothing without women”. 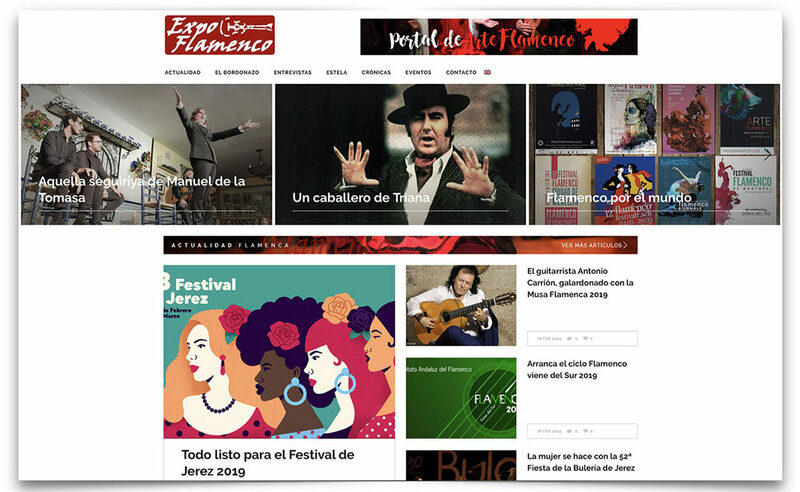 There we go again with feminism in flamenco, which has been a popular topic for a while. Perhaps she didn’t really mean that, but she said it, and now it’s on the record. 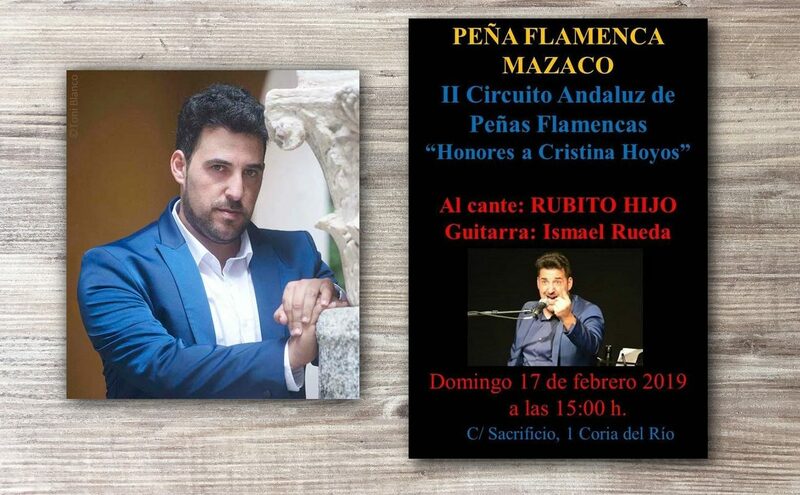 Can you imagine if a man had stated that flamenco would be nothing without men? Hell would break loose. We even have to be careful when pointing out these things, because power is a factor in flamenco, and women have an important role in it. A well-known flamenco feminist has barred be from some places because she doesn’t like me, and I’ll talk about this one day so everyone knows what’s going on. I’ll say who she is, because she has a lot of power and is involved in lots of flamenco events due to her political connexions. They have gone from demanding recognition and a space in flamenco (something totally fair), to claiming that flamenco is a women’s thing. It’s not that this statement was made by, say, Carmen Linares, one of the great maestras of cante in our days, but by a flamenco-ish singer. By the way, I think she’s a great artist and I like her youthful and cheerful style, although I’d never thought of her as a “cantaora”. Yet, Niña Pastori is in the media’s spotlight, and anything she says reverberates in the social networks. Thus, this artist from San Fernando should measure her words. Some people embrace the theory that the first cante flamenco in history was a nana, and since nanas are “women’s cantes”, then this meant that women invented flamenco. 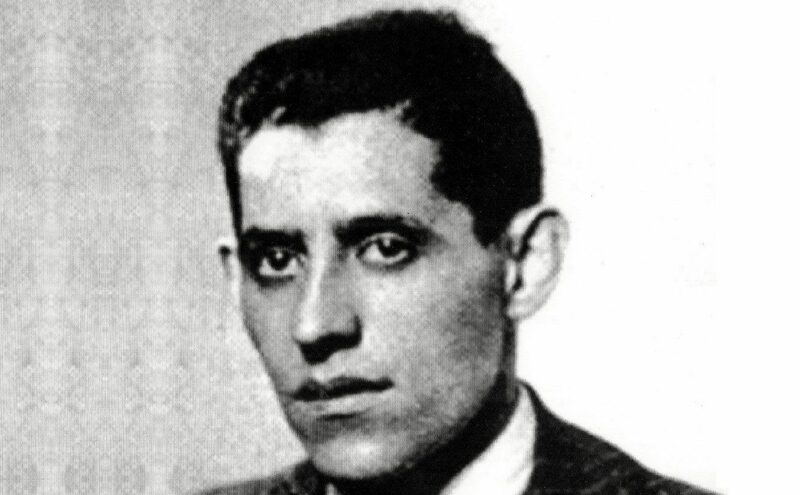 My colleague and friend Enrique Montiel, who among many other things is Camarón’s biographer, uses to say the flamenco was invented by Niña de los Peines (Pastora Pavón). So, this topic could fill many books in several volumes. Yet, the only thing we know for sure is that since the first news about flamenco were published in newspapers or books, women and men show up together, usually singing the same palos. 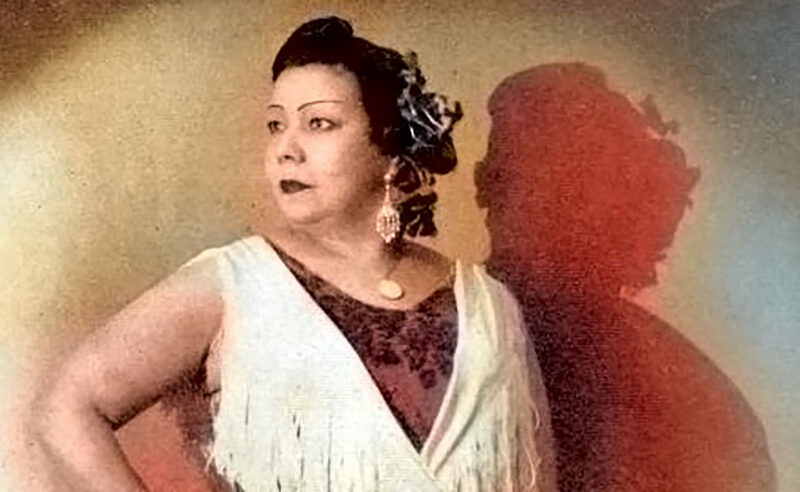 The above-mentioned Niña de los Peines used to say that she learned to sing listening to her parents, both of them, and to her grandparents. Her mother (also named Pastora) was reportedly very good singing and dancing por tangos, the favorite baile in Gypsy parties before bulerías became so overwhelmingly popular. Her father, El Paíti, was a very good singer of cantes a palo seco, the so-called cantes de fragua, as he was a blacksmith. In Arahal (the birthplace of Pastora’s mother) people also say that her grandfather, Tomás Cruz El Calilo (who was also born in this town), had infinite grace and was a spectacular bailaor. It would be great if the subject of woman in flamenco would not be used for absurd controversies, because I believe this is an empty debate. In my opinion, it’s really senseless to wage war in order to establish who contributed more to the creation of flamenco: men or women. According to Pastori, men didn’t contribute anything, although I’m sure she didn’t mean that. If that’s the case, it would be great if she could make this clear, to avoid any further controversies.